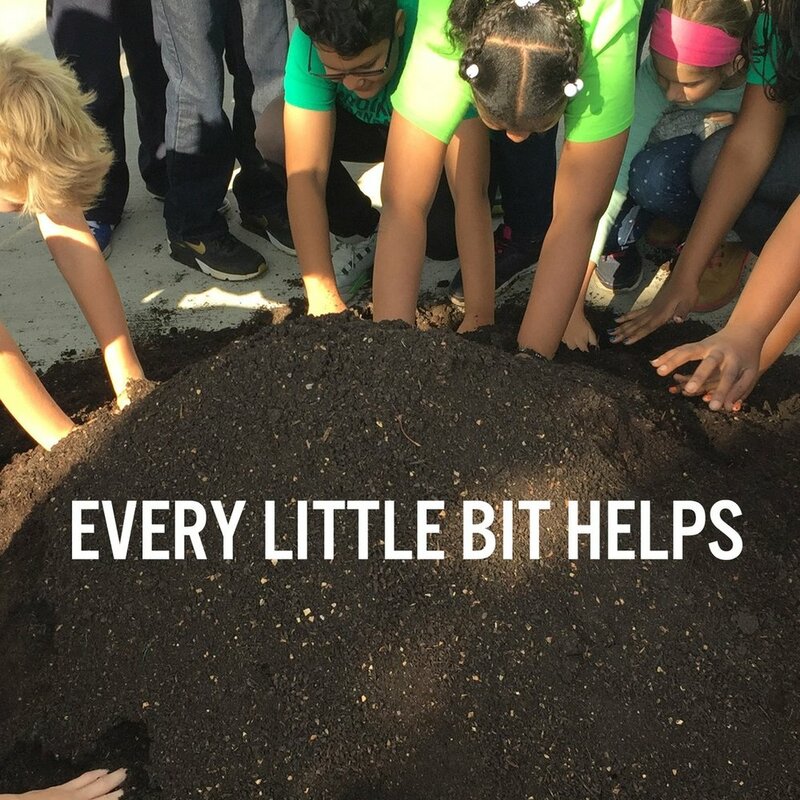 BUGS is a community-based middle school, serving grades 6-8, where students study the natural and social environment across all subjects, using a hands-on, inquiry-based approach. Students of all backgrounds and abilities are welcome. We are excited to welcome students who share our passion for environmental, social, and economic sustainability and want to be part of a community committed to building a more just and sustainable world. Our lottery for the 2019-20 school year was held on Thursday, April 11th. Families have been notified about lottery results by text and email. Information is also being mailed to all families who submitted lottery applications and should be received during the week of April 15. For more information visit our Enrollment page. A strong science and math curriculum in which students focus on mastering in core discipline and becoming critical thinkers. High School admissions support in top schools such as Bard, Brooklyn Latin, Brooklyn Tech, iSchool, LaGuardia, Millennium, Murrow, Stuyvesant and many others. Sustainability approach through student-led field studies and real-world learning about environmentalism, economics, and social justice. A small, supportive, safe and highly diverse learning community. Individual attention through smaller class sizes and group advisors. Enrichment classes including Robotics, Graphic Design, Videography, Engineering, Dance, and Studio Art. Passionate Faculty who know, support and challenge each of our students to be their very best. Check out this video to see what makes BUGS such a special place! Take a tour along with our students as they highlight the BUGS curriculum and core values. 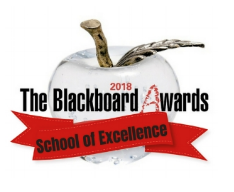 BUGS is honored to have received the Blackboard Awards School of Excellence. BUGS is proud to be a zero waste school. 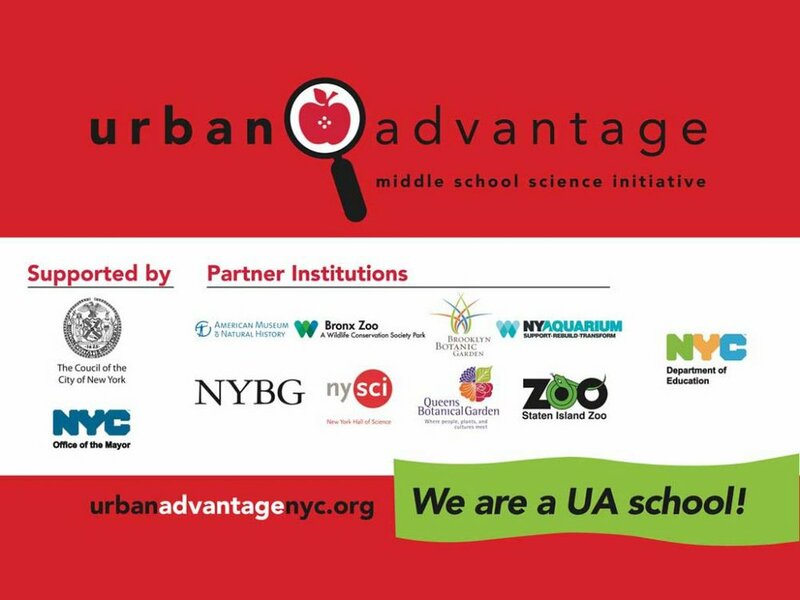 Through the Urban Advantage science initiative, BUGS works to highlight the unique concentration of science-rich cultural institutions students can access in New York City.